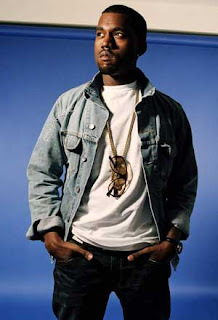 London, Jan 2 (IANS) Singer Kanye West's stylist Cassius Marcellus Cornelius Clay created his own uniform when he was in school because he was "dissatisfied" with the "informality" of its dress code. "My school had a dress code of khakis with collared shirts for the younger boys. Dissatisfied with the informality of khakis, I adopted a personal uniform of exclusively white turtlenecks, grey flannel trousers, and black & white spectator shoes," femalefirst.co.uk quoted Clay as saying. "Occasionally on weekends at home I would pretend to be a pharaoh with amulet and sceptre," he added.